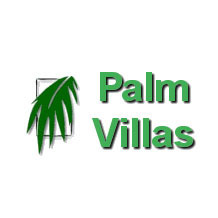 Palm Villas holiday apartments caters for couples and lone travellers. 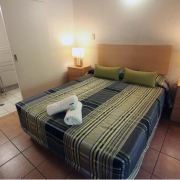 Accommodation comprises of spacious 1 bedroom fully self contained holiday apartments in a delightful Queenslander style. 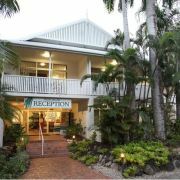 Located in the centre of Port Douglas on Warner Street, Palm Villas offers convenience and great value for money.